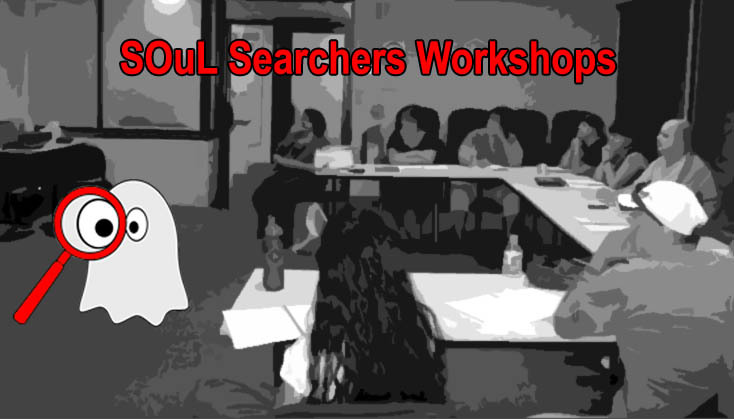 We are pleased to announce that SOuL Searchers will be conducting some exciting workshops throughout the year. In addition to our comprehensive weekend Parapsychology and Advanced Parapsychology Certificate Course we will be offering individual modules of the parapsychology courses as stand-alone workshops so that people can attend those modules that they have an interest in or for those students who would like to do the certificate spread out over a period of time, which is an affordable option. 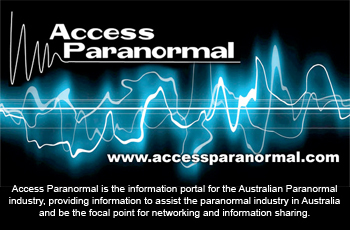 We will also be providing workshops on Space Clearing and regular paranormal meet ups and discussion groups.